Our comprehensive advanced 300-hour training is designed to excite the student within you and elevate your teaching, allowing you to register as a 500RYT with Yoga Alliance. Curated by Liz Conner, the next step in the Prancing Peacock Teacher Training Program after completing the 200-hour training, explores a deeper understanding of the flow and function of asana, expands on thought-provoking yogic philosophy and intuitive business practices, and engages the subtle body with science-backed energy work. Invite your practice to expand with you as extraordinary experts gathered from across the country share their knowledge and unique perspectives. Honor your role as a teacher by embracing the student within you. Module One focuses on expanding knowledge of sequencing and alignment for a deeper understanding of the practice, explores the connection between fascia and movement, and nurtures the body’s lifeline through restorative spinal sequencing. Learn from two body experts how to create functional flows that nurture and heal the body through movement. There is a function behind each posture and a purpose for each breath, immerse yourself and your students in the wisdom of practice. Module 2 expands the practice through additional layers of awareness. Guided by intuitive and uniquely trained inter-professionals, students will gain knowledge of personal energy and the the subtle body, explore a comprehensive take on the Yamas and Niyamas, and deepen connection through meditative mantra work and Pranayama techniques. Develop a relationship with your Higher Self and in turn share the honor with your students. Module 3 will refine your knowledge of the practice with advanced asana and sequencing, explore adaptive techniques to make yoga accessible for all populations and levels, and review tools for developing and maintaining a private teaching practice with integrity. Hands on assist techniques for modification and inspiring class themes will be explained in detail to allow for more engaging classes and a stronger sense of connection between teacher and student. To further compliment the development aspects of this program, we have included an opportunity to fine-tune your career. Six individual monthly meetings, scheduled community classes, assisting and mentoring, plus a Courageous Compassion service project will refine your qualifications. Combining these with your current accomplishments will be the basis for creating an impressive professional portfolio. Our experienced marketing team will help you package and market your portfolio and professional service offerings. A personal Mentorship and Practicum with Liz Conner will shine new light on amazing possibilities that exist for you. Weekends within our 300 hour program are available to be taken individually per students interest. View all of your options here. Taught by amazing national presenters, as well as our own beloved Prancing Peacock teachers, these electives can give you the opportunity to find your specialty in the yoga world. You will be able to pick 40 hours of electives to round out your training. Elective hours must be completed within 2 years of your enrollment in the 300-hour training, and can start to count the moment you are enrolled in the training! The studio reserves the right to cancel or reschedule electives at any time. Six monthly mentor meetings, held on Wednesdays, from 7-9p. Eight monthly meetings, held on Wednesdays, from 7-9p. 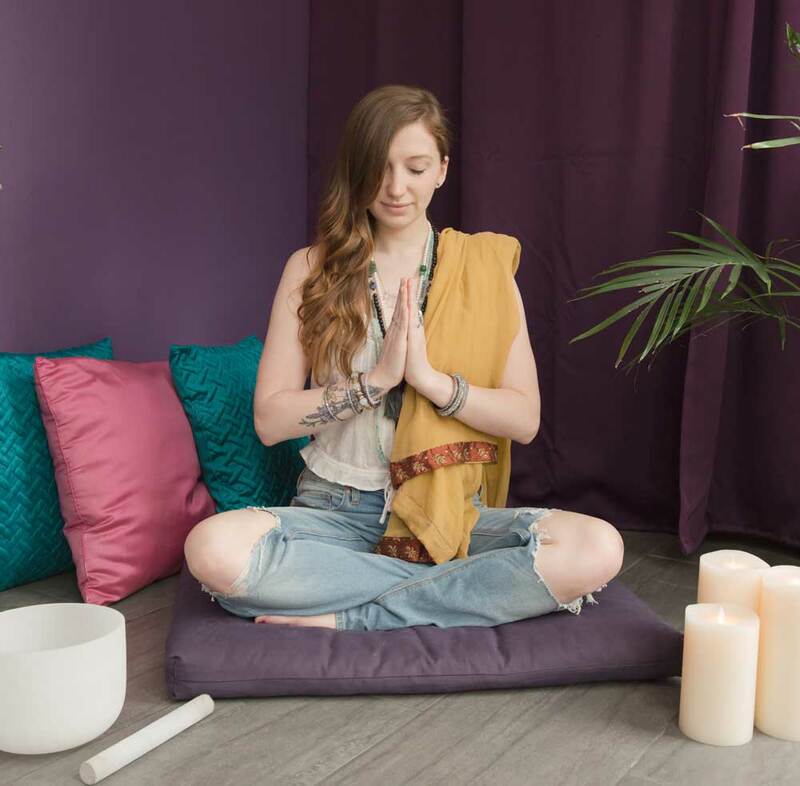 Concentrate in our Restorative, Adaptive or Yin training, or choose from over 20 elective workshops for 300 hour students that interest you throughout the year. Take up to 2 years from the date of enrollment to complete. Electives start to count the moment of enrollment! 40 Elective hours, additional fees: To be chosen and taken within two years of enrollment date. 10% off the cost of Electives. Want more info? Call the studio to speak to Liz!